As an owner-run business, VTL strongly reflects the values of the senior team, focusing on our customers and delivering what we promise. The following provides a snapshot of the senior leaders in VTL. Mike has a strong manufacturing and automotive background having held senior executive roles with companies including Caterpillar Inc, Perkins Engines Company Limited and Tenneco Inc. He was appointed Non-Executive Chairman in September 2013. He is a non-executive Director of TT Electronics plc and is also Non-Executive Chairman of SMMT (Society of Motor Manufacturers and Traders) Industry Forum Limited, and Non-Executive Chairman of ACAL Energy. 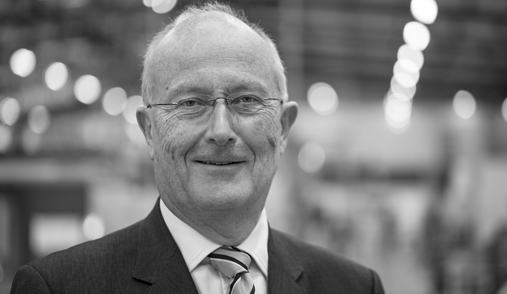 Mike was awarded a CBE in 2004 for services to the automotive and engineering industries in the UK. 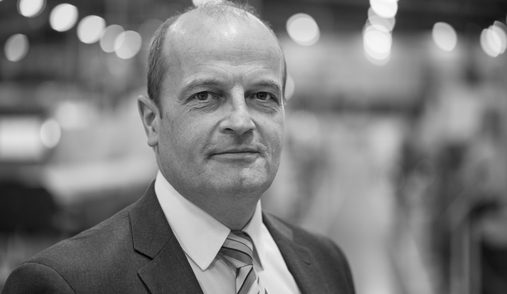 The original driving force behind the management buyout in 2001, Bruno had worked for Valeo in numerous countries and has gained over 20 years experience in the automotive industry. He has an international education, with expertise in corporate finance, turnaround and strategic expansion. Bruno has led the growth of VTL Group over the last decade and brings an entrepreneurial flair to the business. Chris was trained as an apprentice toolmaker and has lived and breathed manufacturing for over 20 years. 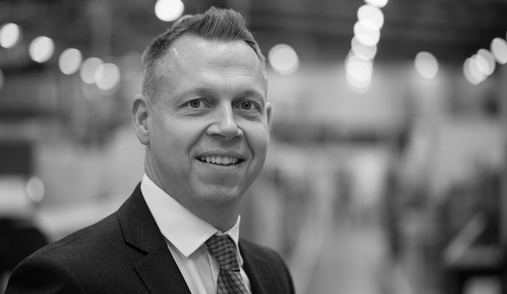 He began his career in injection moulding and has won many accolades throughout his time in operations by adopting a no-nonsense focus on quality and delivery. As co-owner, Chris has a Group role but knows the shop floor inside and out. Whilst hands on, Chris has a strong academic and vocational qualification list to back up his know-how. Rodger joined VTL in 2011 to strengthen our Customer relationships in North America. With an extensive background of 15+ years working within Fortune 500 organizations in the Automotive Sector and abroad, Rodger now heads the Commercial functions across the group with a focus on Customer Service and Business Development. Underpinned by his Accounting degree from Clemson University and International Business Master's degree, Rodger leverages his knowledge of the automotive sector to provide value based solutions to our Global Customer base. 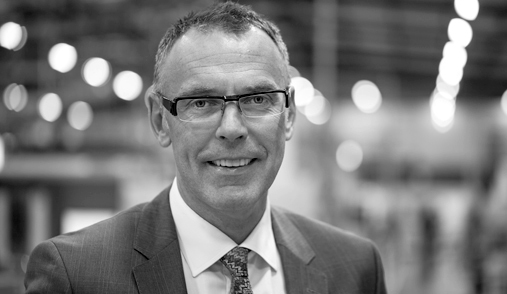 Steve leads product development and manufacturing innovation across the VTL Group. Steve is apprentice trained, with a first class degree in Manufacturing Systems Engineering, graduating top of his class. He has a wealth of experience in developing engineered solutions and a proven record in Design, Planning, Manufacture, Assembly, Maintenance and Quality. Steve is responsible for the VTL Technical Solutions Centre and its work with partner research organisations.